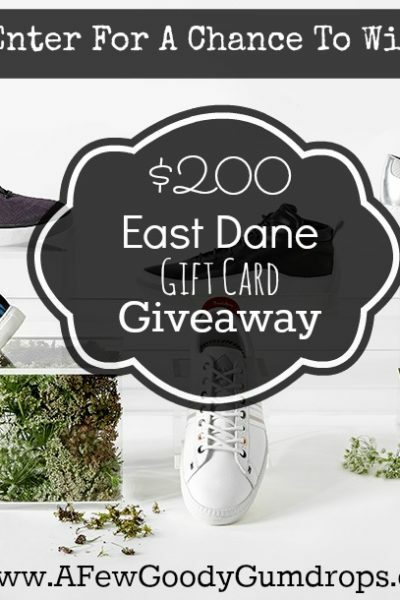 We’re Giving Away TWO Little Black Dresses!!!! 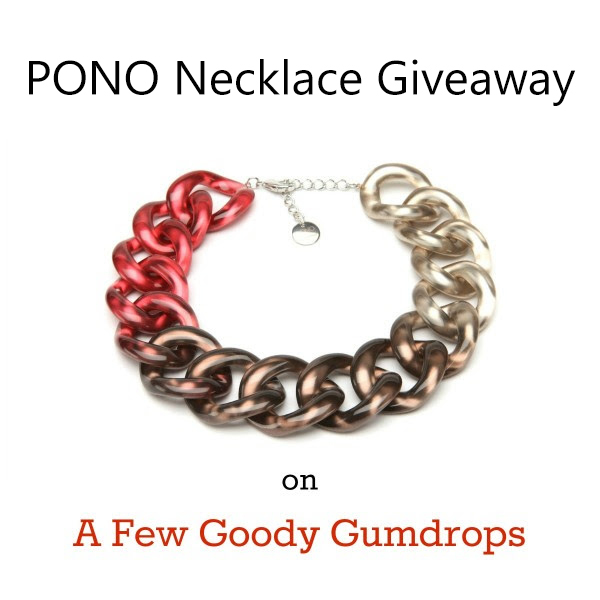 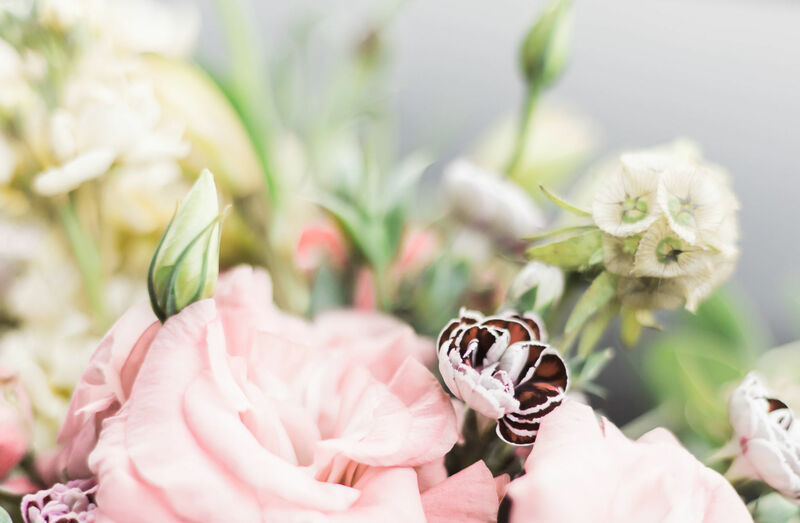 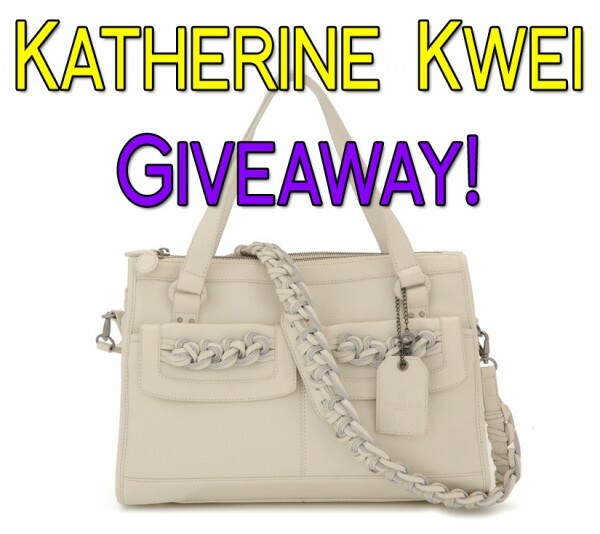 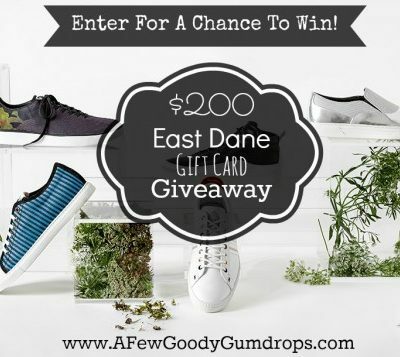 Enter to Win! 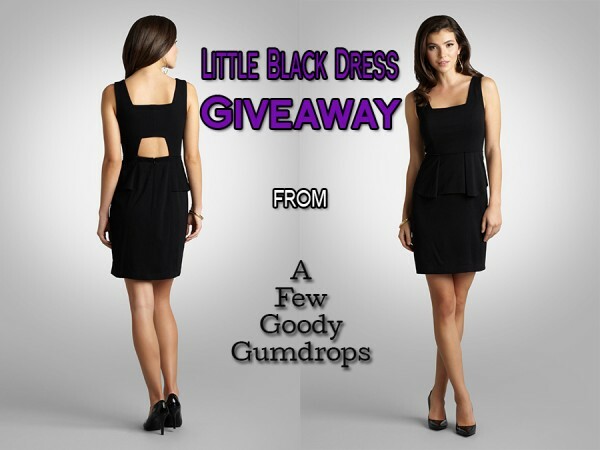 A Few Goody Gumdrops Is Giving Away Two Little Black Peplum Dresses!